Michael Hill is a voice tutor, singer and broadcaster, living in London. He established The Voice Hub and provides tuition and workshops across the UK. Recently he has been in Romania, working with the State Theatre as they prepare a new production. Michael has also worked at The Actors Centre in Covent Garden, London, The Academy of Contemporary Music, Tron Theatre in Glasgow, and The Royal College of Speech and Language Therapists. At the moment he teaches singers in London and Brighton at BIMM, the biggest music college in Europe. Michael teaches singers and actors that have appeared on film, television and stage, from Game of Thrones to Emmerdale and the National Theatre. He was the first Scot to become an authorised teacher of the Complete Vocal Technique (CVT), based on the latest voice teaching and research at the Complete Vocal Institute in Copenhagen. Màiri trained at the RSAMD in Glasgow and is also a singer and an experienced director. She has co-produced and directed numerous plays, most recently directing 8 Gaelic community plays for the project Seall Seo, led by Marisa MacDonald. Recent TV credits include Bannan, Katie Morag, Dà Là san Dàmhair. 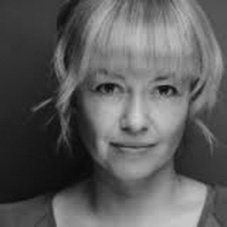 Her theatre work includes Shrapnel (Theatre Gu Leòr); Dunsinane (National Theatre of Scotland/Royal Shakespeare Company), Yellow on the Broom, Perfect Days, Whisky Kisses, The Admirable Crichton (Pitlochry Festival Theatre), Angus: Weaver of Grass (Horse + Bamboo Theatre), A Dead Man’s Dying (Òran Mòr/NTS), Jacobite Country, The Seer (Dogstar Theatre), Eat your Heart Out (Òran Mòr) Roghainn nan Daoine, Metagama (Theatre Hebrides) and her self-penned one woman show, Beasts of Holm (Edinburgh Festival Fringe). She also has extensive experience as a voiceover artist. Màiri is currently writing a new play, having been awarded the Gaelic New Playwright Award by Playwrights' Studio Scotland and the Gaelic Books Council. 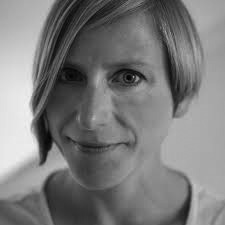 Frances is a Glasgow-based playwright with fifteen years of experience working in theatres across the UK as a dramaturg and Literary Manager, including the National Theatre of Scotland. Her debut play, Faith Fall, was presented at Oran Mòr and Bristol's Tobacco Factory in 2012. Since then she has completed two "Classic Cuts" for Oran Mòr (The Misanthrope (after Moliere), and a free version of Racine's Andromaque which played at The Byre Theatre, St Andrews) and an adaptation of Strindberg’s Dance of Death which played at the Citizen’s Theatre Studio in April 2016. Frances's radio drama, The Disappointed, aired on BBC Radio Scotland in 2015 and her short film, Spores, starring Maureen Beattie and Lorraine McIntosh premiered at the Edinburgh International Film Festival in 2016. Frances is currently co-writing The Scotties with Muireann Kelly, as part of a co-commission between the National Theatre of Scotland and Theatre Gu Leòr. Lynda Radley is a playwright and dramaturg from Cork who has been working in professional theatre for more than a decade. Her plays include The Interference, DORM, Berlin Love Tour, Futureproof, The Art of Swimming, Birds and Other Things I am Afraid of, Soap! (with Ciaran Fitzpatrick), The Heights and Integrity. The Interference won a Scotsman Fringe First and a Broadway Baby award at Edinburgh Fringe 2016, and was shortlisted for the Amnesty International Freedom of Expression Award. It is published by DPS. DORM was shortlisted for The Bruntwood Award; one of the UK’s most prestigious plaudits for new plays. Lynda worked as dramaturg for Mark Bruce’s dance version of Dracula. This received a South Bank Sky Arts award and a number of Critics' Circle awards. In 2011 Lynda won a Scotsman Fringe First for her play Futureproof; a co-production between Dundee Rep Ensemble and the Traverse Theatre. Her solo show The Art of Swimming was shortlisted for Meyer Whitworth and Total Theatre awards and toured internationally. She is an Associate Playwrights at the Playwrights’ Studio Scotland and mentors postgraduate students of playwriting at Glasgow University. Futureproof was produced in Ireland, India and America in 2017. Callum Smith is a theatre producer based in Glasgow. He has produced award-winning work for companies and artists including Jenna Watt, Sam Rowe, Phoebe Eclair-Powell, Sleeping Warrior Theatre Company, New Room Theatre, Plutôt La Vie and Strange Theatre. 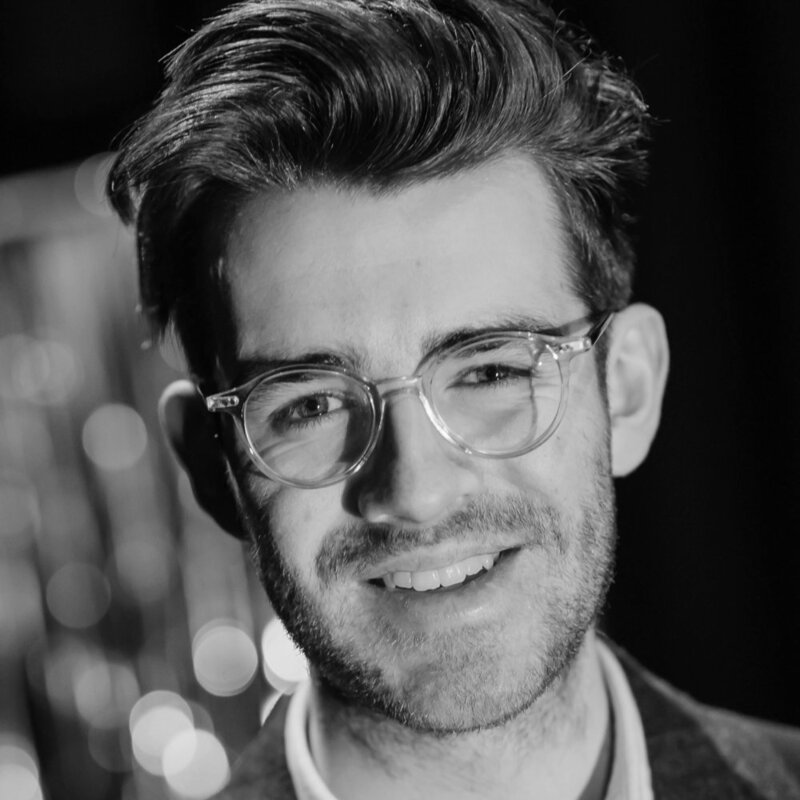 He has also worked for some of the UK’s most prestigious companies including the National Theatre of Scotland, Tron Theatre and London’s Royal Court Theatre, where he was international administrator and project managed the theatre’s activity around the world. He runs Showroom, a producing services company committed to supporting independent artists and small companies by providing them with organisational structure and support.